On August 16th, snowy mountains and misty valleys beckon as we invite you to join us in The Frozen North. Today we are excited to tell you more about this upcoming free expansion update! 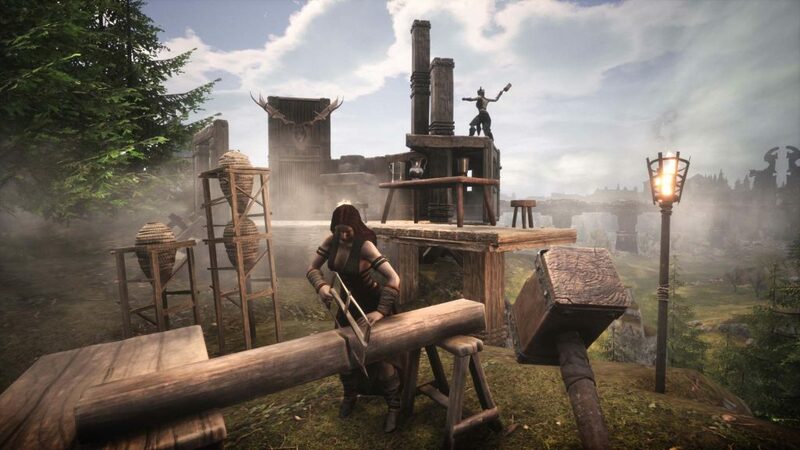 The Frozen North is massively expanding Conan Exiles, with huge new areas to explore, hundreds of new items to craft, many new monsters to battle, two new dungeons to delve into, an all new temperature system, two new sets of building pieces, a new religion plus cooking and brewing and much more! 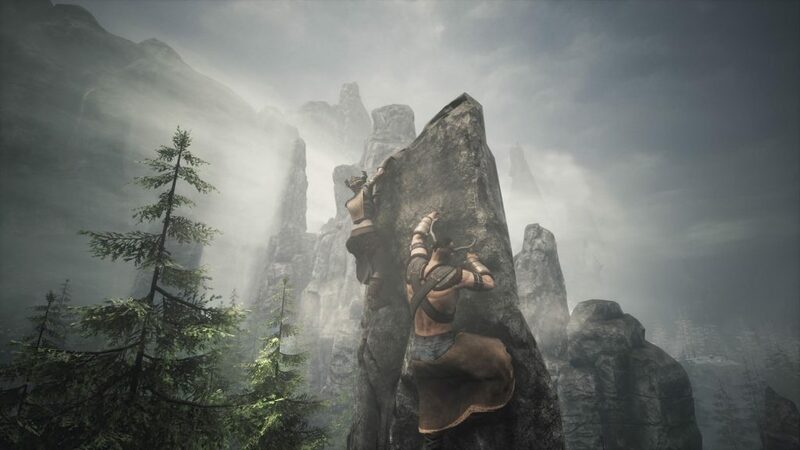 The map of the Exiled Lands itself expands, so as you head to the tall mountains in the north, you will now be able to find paths which take you past them and into a brand new type of landscape. Leave the desert behind and venture forth into green fields of grass, mist filled forests, gloomy valleys, frozen lakes and snowy mountains. 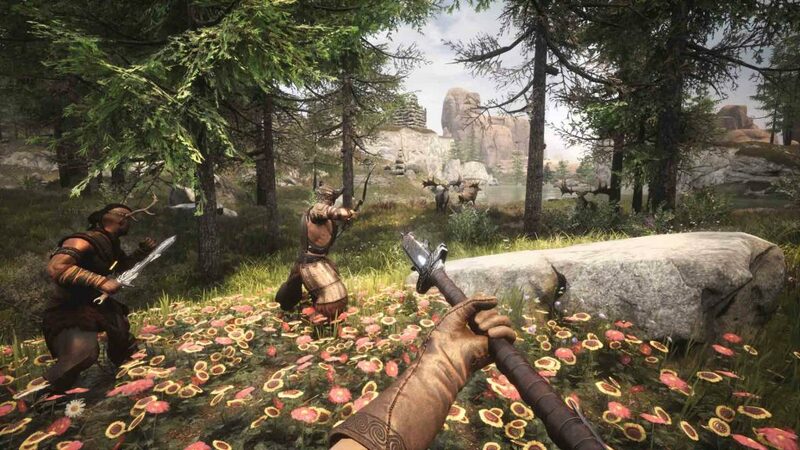 You will discover a forgotten tribe of Cimmerians and the Heirs of the North Nordheimer settlements. You will also be able to uncover a whole new set of ancient ruins, very different from those of the Giant Kings in the south. These mysterious ruins are now crawling with undead and in their midst the entrance to The Black Keep dungeon awaits! 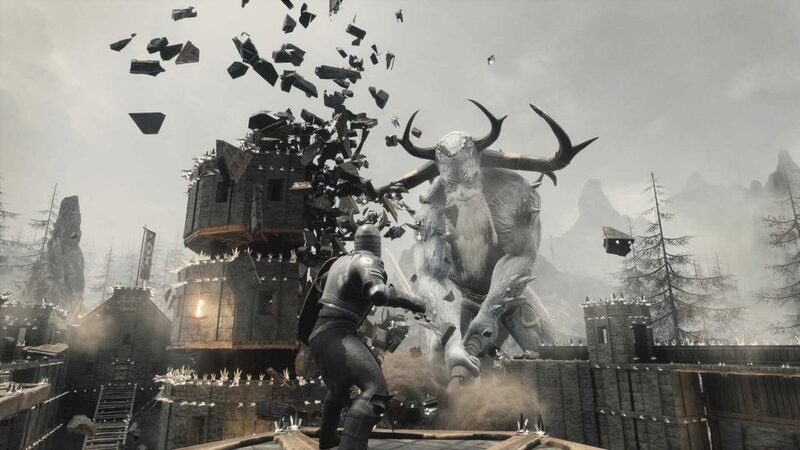 On the slopes of the snowy mountains you will face the mighty Frost Giants. 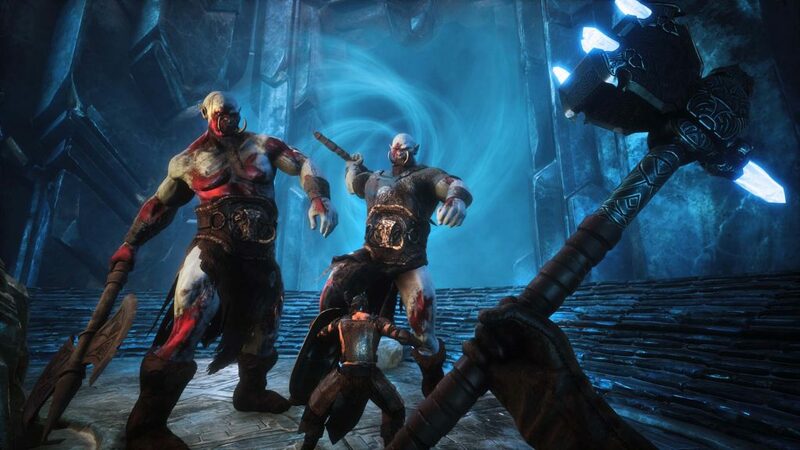 They are hulking warriors wielding massive axes and guard the freezing paths leading to the Temple of Frost dungeon. With the expansion update comes the temperature system, introducing heat and cold as new survival elements. To survive in The Frozen North you will need to make new armor sets and new houses which will help you deal with the cold. Some types of food and alcohol, which you now can make through new recipes and crafting stations, are also very useful for surviving in the extreme cold of the north and heat of the deserts in the south. 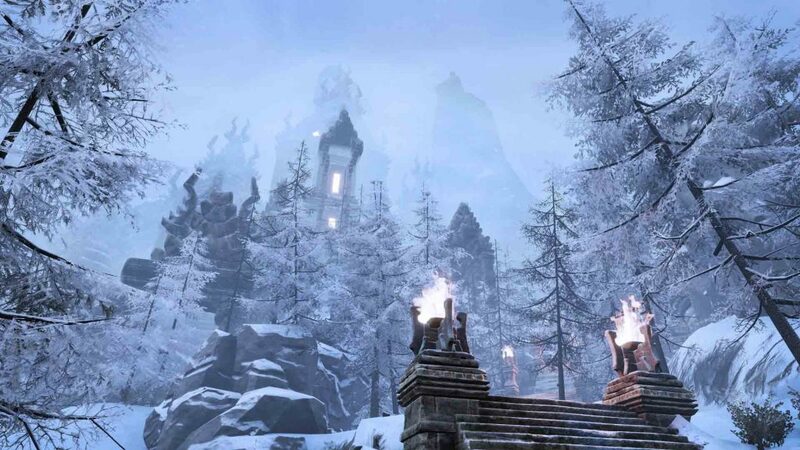 The Frozen North can be a dangerous place and it is best suited for players of mid to high level. You can venture north at lower levels as well, but the cold climate and hostile creatures may well put a quick end to your explorations. Here are some of the key features in the expansion update. Please stay tuned for more info in the coming days.